At 2-7, they’re ranked in the bottom ten in both offensive and defensive efficiency. They have already given up 130 points twice, and managed only eight points in the second quarter against the Knicks on Sunday. 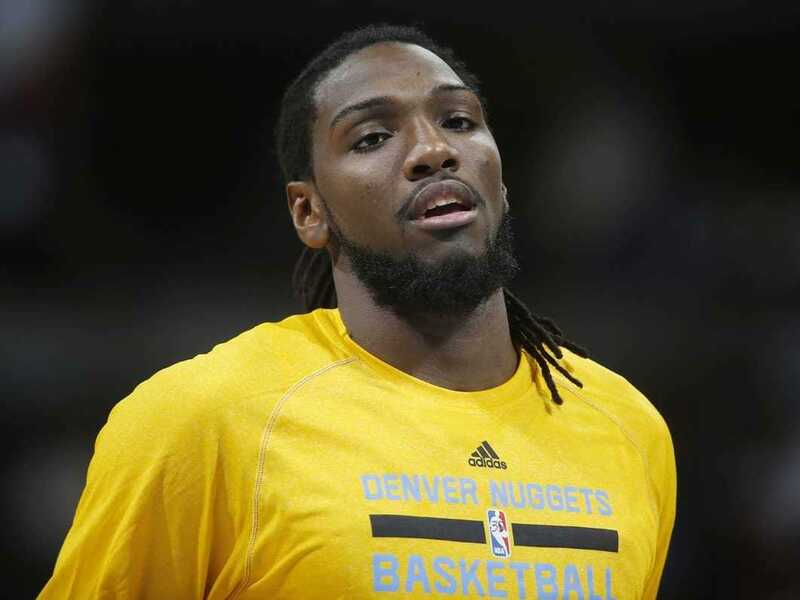 At the beginning of the season, the team gave forward Kenneth Faried a four-year, $US50 million contract extension. Faried had a great summer on Team USA, and would have been a restricted free agent next summer. Several sources around the league insist the Nuggets’ hand was forced with regard to Faried… Faried was a fan favourite in Denver, but multiple sources with knowledge of the Nuggets’ thinking maintain the team “isn’t crazy about him,” particularly Shaw. But with Faried’s boffo showing last summer with Team USA and a loyal following in Denver, the media-conscious Nuggets caved, adding yet another imperfect 4-man to their lot. Faried is an energetic, athletic player who puts up nice numbers — 12 points and 8 rebounds per game for his career. However, he’s limited offensively and can’t create his own shot, and through four years in the league, the Nuggets have been better defensively with him on the bench. He was a nice fit two years ago when the Nuggets won 54 games in George Karl’s fast-paced attack. But now, he doesn’t fit Shaw’s system. Arnovitz claims that the Nuggets take an honest approach to building their team, and view players as “assets.” They have several movable players on movable contracts that could be part of trades at any time. However, the team has more or less been stuck in place the last four seasons, and have refused to start over and rebuild. The team famously traded Nene months after giving him a big contract extension. With the way their season is going and the rumblings about the organisation’s stance on Faried, it’s plausible that he could be dealt this winter.